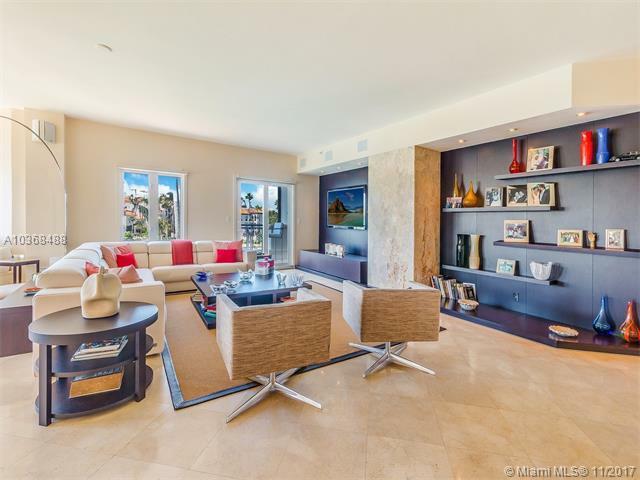 Spectacular 3BR unit in Bayside with gorgeous views of the Atlantic Ocean and Downtown Miami from every room. Open living spaces with chic contemporary furniture. Marble floors throughout, three separate terraces, fully equipped kitchen with the latest Stainless Steel appliances, custom bar and office/den. 2 assigned parking spaces, one golf cart and golf cart space. Short term lease available.